ChristianWritingToday.com has a growing and influential audience and is viewed by thousands of readers every month. 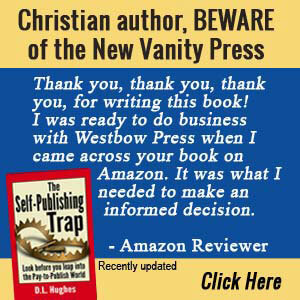 Our readership includes Christian writers (and those who want to become one), publishers, self-publishers, indie publishers, Christian retailers, book marketing professionals (such as agents and publicists), Christian book readers and a general Christian audience. Site page views (30-day average) is 6,272. Traffic updated March 2019. Large 300 x 250 pixel ad appears in big sidebar. Your ad will rotate through the articles appearing on different pages at different times. 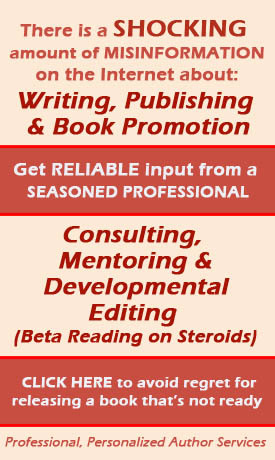 Advertise your book, author website or other product or service. The cost is $38 per month. Half-size 300 pixels wide by 125 pixels tall ad appears in big sidebar. Ideal for promoting your book. Can link to your site, Amazon or other sales page. The cost is $28 per month. We honor legacy pricing. If you advertise with us, and continue each month without interruption, your advertising cost will not increase even though our readership statistics are climbing. Your rate remains at the posted rates when you start with us. We offer a 15% discount off rates when you buy 6 months of advertising at the same time. All advertising payments are made by credit card when order is placed to keep administrative costs low. All ads are subject to approval to insure your ad keeps good company. To reserve advertising space or to ask questions, contact us here. Please include your phone number. Note that we do not guarantee results. Your results depend on your offer, pricing and other factors. We can create a properly sized advertising graphic for you. Ask for details.